SkyWire, a Las Vegas-based hospitality technology solutions provider has announced that interim CEO David Keys has stepped down and former COO Dennis Montellano will be appointed as Chief Executive Officer and President. Founded in 2005, the company provides a cloud-based solution set for enterprise and boutique hospitality operations alike. Prior to joining SkyWire as Vice President of Sales in 2014, Mr. Montellano worked as an executive for several technologies based start-up companies such as Technovation Solutions and Chronologix Software. He also served as VP of Operations for hospitality companies Steiner Leisure Limited and Burke Williams. Montellano is credited with bringing the Spa system to SkyWire, one of the four major hospitality technology solutions the company offers along with Point of Sale, Time and Attendance, and patented Mobile Marketing platform. As COO at SkyWire, Mr. Montellano worked to streamline internal operating systems, reduce overhead, and restructure workflow and operations. “Dennis Montellano will be able to move SkyWire in exciting directions with a focus in new vertical markets as well as in both tribal and non-tribal gaming. I feel confident that the company is in the best hands possible. I look forward to remaining involved with the future of the company,” said former interim CEO, David Keys. 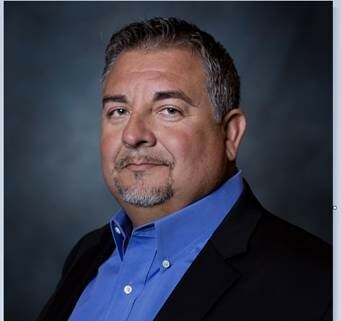 Montellano currently also serves as the president of the Hospitality Financial Technology Professional (HFTP) Las Vegas Chapter and is an active member of the International Hospitality Information Technology Association (iHITA).